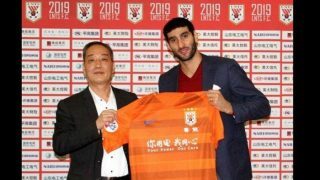 Manchester United have reached an agreement for the sale of midfielder Marouane Fellaini to Shandong Luneng. 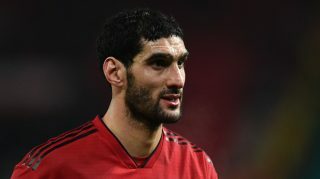 Chief football writer at the Press Association Simon Peach claims Fellaini has already passed his medical, therefore, an announcement is expected once paperwork and final terms are finalised. 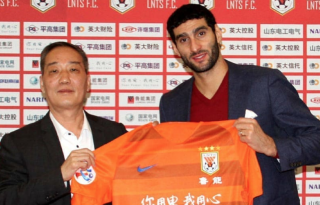 Fellaini spent over five years at Manchester United after being signed by David Moyes in September 2013. 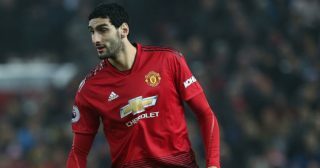 A deal worth £27.5 million was agreed on between the Premier League giants and Everton, as per BBC Sport, and Fellaini went on to win an FA Cup, League Cup and Europa League during his time at Old Trafford. 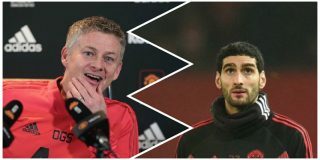 Not the greatest football by any means, Fellaini still gave 100 per cent when others didn’t during different managerial reigns but must notably under José Mourinho, who considered the Belgian an important figure in his team. 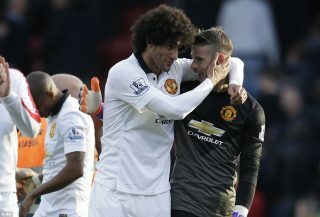 Fellaini was primarily used as a Plan B during his time at United. He never possessed the technical ability to be given another role and is pretty much a nuisance for any opposition.